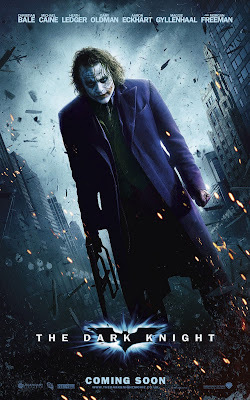 One cool poster after another, The Dark Knight has been brilliant in using the internet to build anticipation for this film. The Dark Knight lands on July 18th. This poster appears to be for the U.K., as the website on the bottom is http://www.thedarkknightmovie.co.uk/.